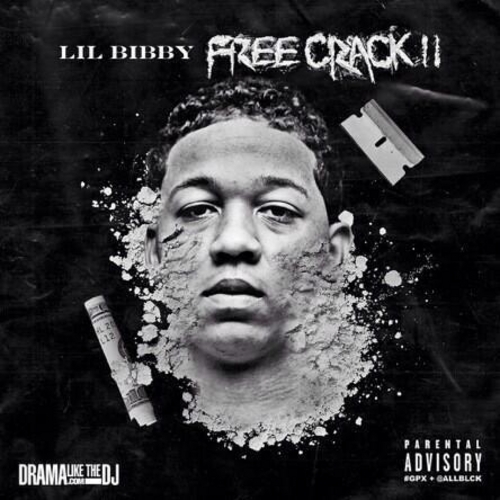 XXL Freshman and Chicago’s own Lil Bibby just dropped his latest fix in the form of Free Crack 2. With features from Juicy J, T.I., Kevin Gates, Jadakiss, Anthony Hamilton, and Lil Herb, this is not one to miss. I downloaded it, and so should you.